The first record of Barmouth (or Abermaw) as a small port on the Welsh Coast was in 1565 in a survey commissioned by Queen Elizabeth I. Subsequently, Barmouth and the Afon Mawddach developed as one of the major ship building centres in Wales during the 18th and 19th centuries. For the past hundred years Barmouth has been very popular as a holiday resort and seaside town where there is plenty to see and do. The harbour is situated in an unspoilt and impressive natural setting, offering excellent access to the waters of Cardigan Bay. 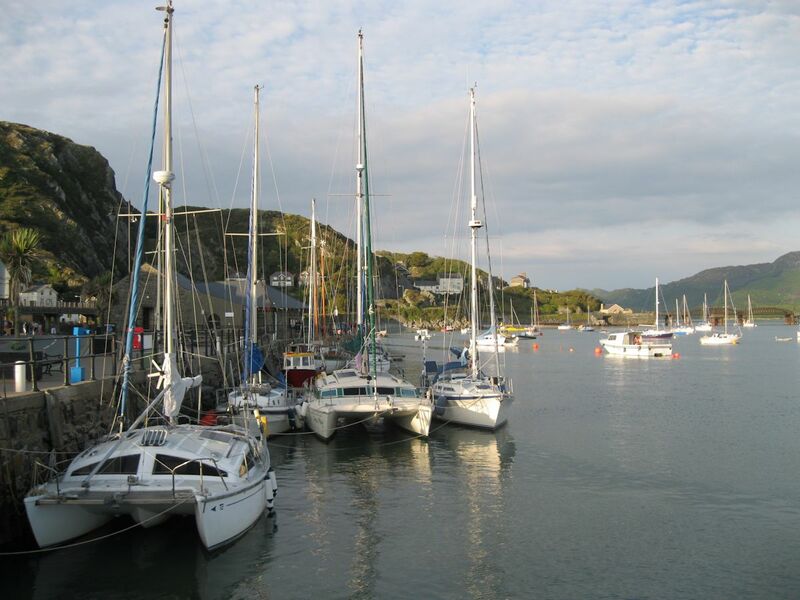 The approach channel to Barmouth Harbour is indicated by eight navigational aids which generally remain in the same position. Mariners are advised to consult the Harbourmaster prior to entering. Care must be taken below half-tide, especially during periods of strong SW winds and ebb tides. Channel charts are available through email. Visitors' moorings, water, electricity and diesel are available.